What Duty Wisconsin Director Owe Insolvent Corporation’s Creditors? It’s generally said that a corporate director owes a duty of care – the duty to be prudent in his or her decision-making – and a duty of loyalty – the duty to refrain from acting in a fashion that would be in his or her economic interest and against those of the corporation. Does the situation change if, for example, the corporation is in financial distress? If insolvency is at the corporation’s door, does the director have an obligation to protect the interests of creditors that supersedes his or her duty to shareholders? The matter eventually found its way to the Supreme Court of Wisconsin, which held that under Wisconsin law, Beloit’s directors had no duty to creditors unless the corporation was both insolvent and not a going concern. The Court said the appropriate test for insolvency was whether, at fair value, the corporation’s assets were sufficient to pay its debts. 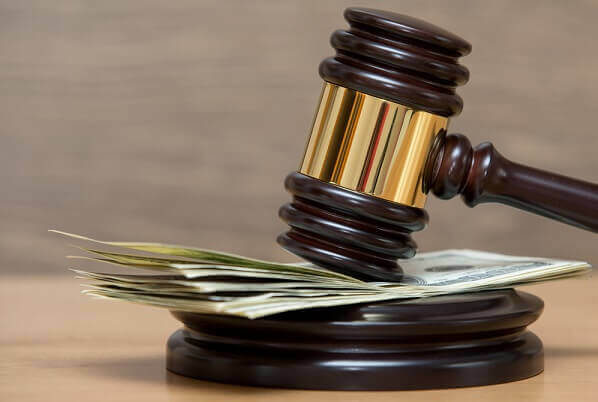 The Court refused to utilize an alternative test of insolvency – if the corporation lacked the ability to meet its obligations as they became due. Likewise, it rejected a test that would determine if the business was operating at a loss. None of these alternatives gave sufficient flexibility to the corporate board to operate within the ups and downs of the business cycle. The Beloit rule is more favorable to directors that the law applied in many other states, including Delaware, where many corporations are chartered. Beloit continues to be “good law” in Wisconsin, however. It applies to corporations headquartered in Wisconsin, even if chartered elsewhere. Critics say Beloit unreasonably favors directors, effectively shielding them from creditors’ suits no matter how badly they manage the corporation. For example, in Polsky v. Virnich, 2010 Wisconsin App 20,323 Wis. 2d 811, 779 N.W.2d 712, creditors argued the directors had extracted more than $10 million in salaries, management fees, loans, dividends, and other payments on the eve of the corporation’s failure. The case was appealed to Wisconsin Supreme Court to determine if Beloit still controlled. The Court split evenly, three to three, with one justice not participating. The even split meant the Beloit holding still stood. Issues related to director liability and corporate insolvency are some of the most complex in all of corporate law. They are generally fact-driven, and they often involve both legal analysis and accounting. Creditors often have the benefit of 20-20 hindsight, as they seek to hold directors responsible for the corporation’s losses. Do you have concerns about your obligations as a corporate director? Alternatively, is your business a creditor of an entity that appears to be insolvent? Retaining sound legal counsel could be crucial to the resolution of the issues at hand. At Kerkman Wagner & Dunn, S.C., we represent all parties to fiduciary litigation in the greater Milwaukee area and throughout Wisconsin. We have over 50 years of combined legal experience representing business owners in Wisconsin. Our firm has big firm talent and provides small firm attention. Call us at 414-278-7000 or complete our online contact form.